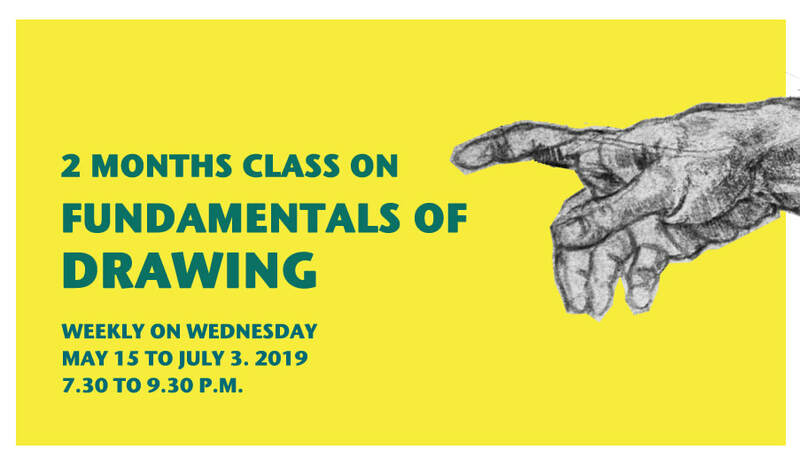 THIS CLASS IS PART OF THE 2 MONTHS CLASS PROGRAM ON DRAWING AND FIGURE DRAWING ! check it out ! weekly on Wednesday - 7.30 to 9.30 p.m.
lines, shading and perspective, how to see shapes and volumes. Students will work from images and from still lives. The class is suitable for beginners and for more experienced students that would like to increase their skill in creating and seeing shapes 3-dimensionally.